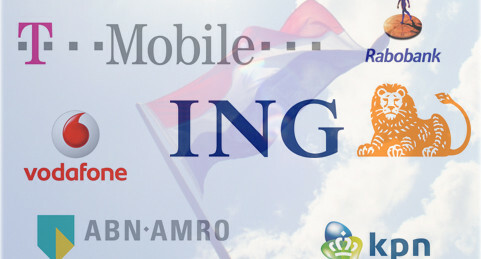 ABN AMRO, ING, KPN, Rabobank, T-Mobile and Vodafone have signed a letter of intent to jointly introduce point of sale mobile payments in the Netherlands. 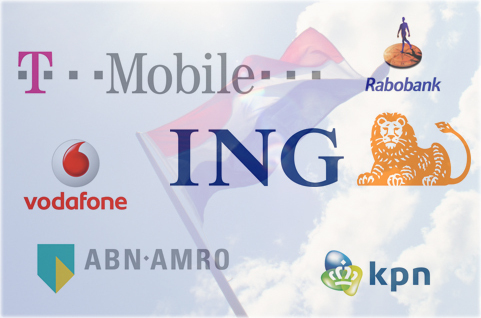 According to the partners, this marks the first time that major banks and mobile operators in a European country have joined forces to facilitate the adoption of a unified contactless mobile payments system. The companies expect that such a system will be in place by 2012, allowing customers to pay easily and safely at the checkout line with a wave of their mobile phones. The partners also foresee the future use of other NFC applications such as electronic ticketing, mobile coupons and customer loyalty schemes.